What? 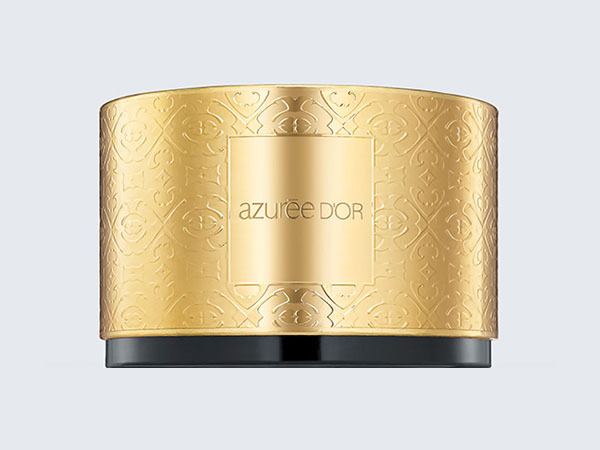 Azurée D’Or perfumed body powder. Priced at £60.